4 TB of storage and 45 days of standby time! Something to look forward to: Lenovo may face competition from another all-screen phone soon after the Z5 launches. Vivo’s Apex, which has a 90 percent screen-to-body ratio and popup camera, will be unveiled on June 12 in Shenzhen, China. Earlier this month, Lenovo teased a notch-free phone with bezels so thin they resulted in a 95 percent screen-to-body ratio. Now, company VP Chang Cheng has announced that the Lenovo Z5 will launch on June 5 in Beijing. He also revealed some features of the handset that sound so incredible they’re hard to believe. 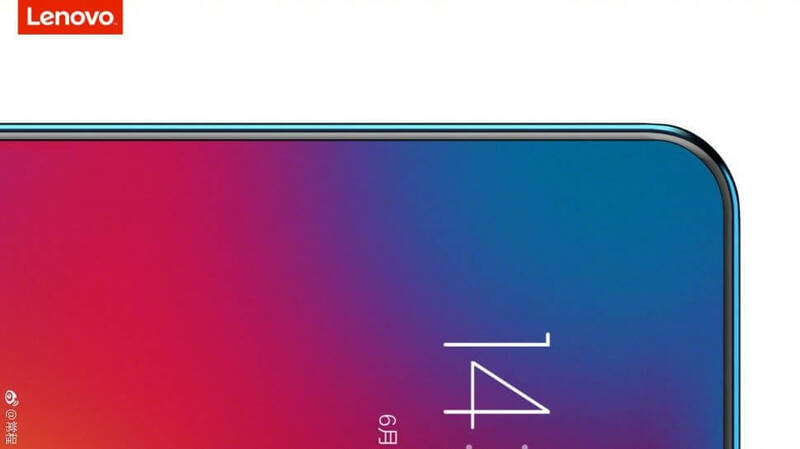 Cheng said the Lenovo Z5 would boast four technological breakthroughs that are based on 18 patented technologies, which includes that bezel-less screen. The phone will reportedly be part of the ZUK series of handsets, so it could be called the Lenovo ZUK Z5. If releasing a phone with a 95 percent screen-to-body ratio wasn’t enough of a coup for Lenovo, Cheng has made some incredible claims about the Z5: it will feature 4TB of storage and 45 days of standby time. Cheng also said that it would give half an hour of talk time even when the battery reaches zero percent. Those claims sound pretty unbelievable, so it could be that they’ll come with some caveats. While reports do say it’s internal storage, those four terabytes may include some form of online storage. The 45 days of standby time, meanwhile, will likely rely on an ultra power saving mode that offers only the most basic of functions. Even if this is the case, the Lenovo Z5 still sounds like an exciting prospect. And if it does live up to Cheng’s promises, the handset could become the one that other companies imitate.